This page will keep you updated! Now is the time to register to be part of Green Team, 2016. Simply attend a Thursday Green Team meeting at recess in the vegetable garden. All students are welcome. 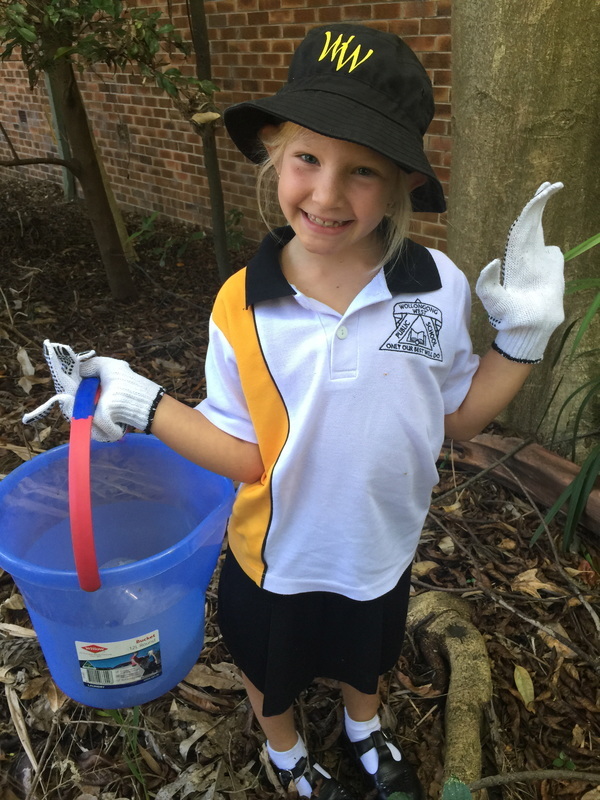 Thank you to all the students of WWPS for participating in Clean Up Australia Day on Friday 4th March. Each class cleaned up a designated area within the school grounds, resulting in a very tidy school. Click here to view our photo gallery. The Greens and Seeds Vegetable Garden sign will be erected at the front of the vegetable garden very soon. Keep a look out for the new creative sign.